The country's housing market may be in free fall - but there are still some unexpected areas where properties are selling like hot cakes. 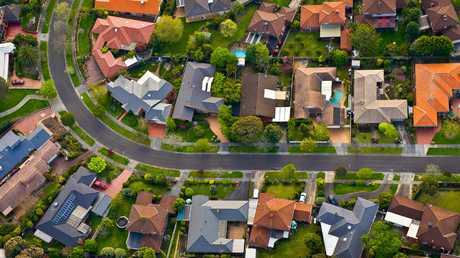 The data found the country's top performing capital cities are now Hobart and Adelaide, with houses flying off the shelves in those metro areas. REA Group chief economist Nerida Conisbee said while Tasmania's housing industry had been booming, Adelaide was a surprise newcomer. "The list is interesting in that when we looked at it six months ago, it was dominated by Hobart, which is the strongest market in Australia at the moment in terms of price growth - but now more Adelaide suburbs have come on the list," she told news.com.au. "Tasmania is still very strong, but we're starting to see signs that Adelaide is turning out to be one of the top performers. "Another thing that really stood out was that South Hobart sees the most views per listing in Australia and that very, very high traffic we see on the site is now flowing through and we're seeing properties in that suburb also selling very, very quickly." 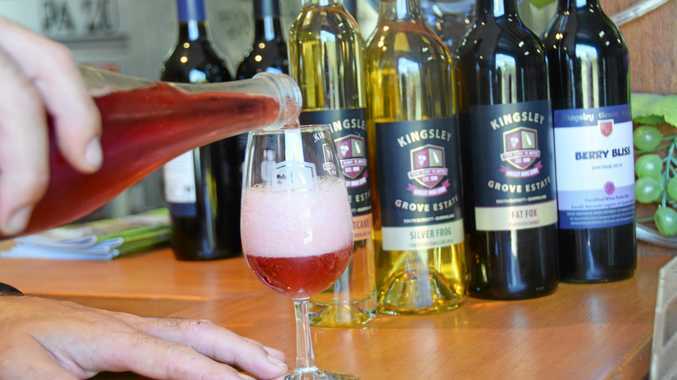 Ms Conisbee said Tasmania's thriving economy was a driving factor. "What I think has happened is the Tasmanian economy has really taken off and there's been a lot of tourism growth off the back of the Museum of Old and New Art (MONA), it's also been ranked as one of the top destinations by Lonely Planet and that does seem to be flowing through to better restaurants and things like that," she said. "Adelaide is like Hobart in that it is very affordable which means it attracts quite a bit of interest," Ms Conisbee said. "We are seeing better economic growth as well; there has been quite a lot of job growth and investment in defence and manufacturing, so Adelaide has a bit going on. "Adelaide has one of the slowest growing economies in Australia but while it's slow growing, it's also steady, so it doesn't have the booms and busts we see in Perth." "When there's more competition for homes it definitely tends to show up in pricing because when more people want to be there, sellers have a greater advantage," she said. "It's definitely a seller's market and more challenging for buyers (in fast-selling suburbs)." In NSW, Colebee in western Sydney took out the top spot followed by Normanhurst in Sydney's upper north shore, Queens Park in the eastern suburbs, Wheeler Heights in northern Sydney and Woronora in the city's south. 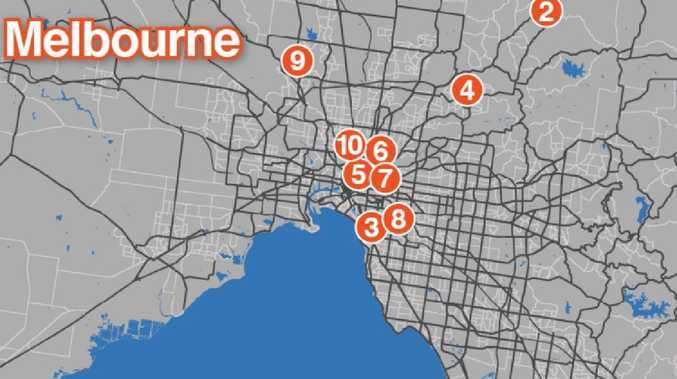 Ms Conisbee said the fastest-selling suburbs outside of Hobart and Adelaide were a "real mix". "When you think of Bondi you know for sure it will sell faster because it is a highly desirable area, but then Colebee which is also on the list is in the outer western suburbs of Sydney, so you wouldn't necessarily think it would be one of the fastest-selling areas," she said. "The point I'd make is that it's not always the most desirable areas that are the fastest-selling - sometimes the pricing in lesser-known areas is more affordable, which gets people's interest. "At the moment in Sydney there are a lot of first homebuyers who are very active in the market and affordability is a big factor in what's driving people."